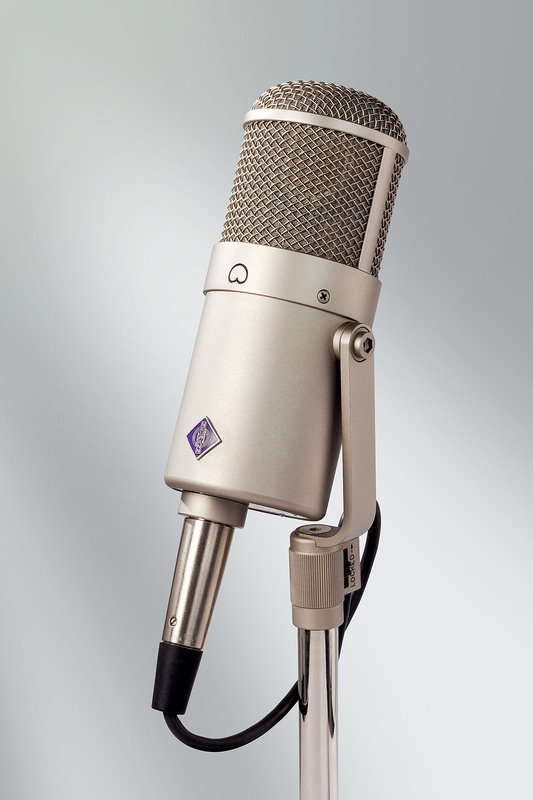 U 47 FET (2014), Large diaphragm condenser microphone from Neumann in the U 47 series. Neumann announces the reissue of its famous U 47 FET condenser large diaphragm microphone in a Collectors edition. 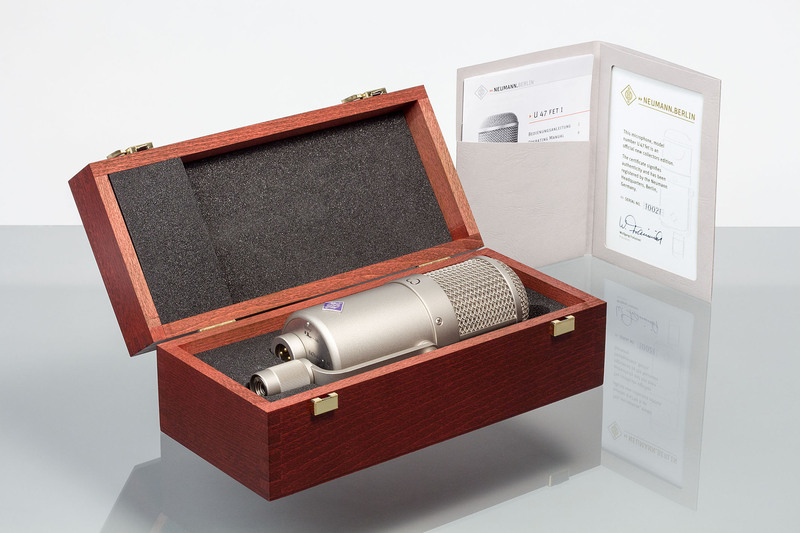 This reissue of the legendary 70s cardioid condenser microphone is a limited edition. 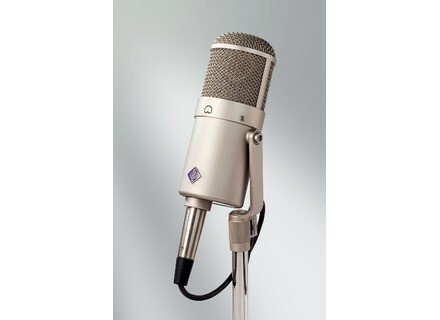 Neumann used the original production schemes and documentes to recreate the microphone so you’ll find in your studio the exact same sound without the hassle of vintage gear. 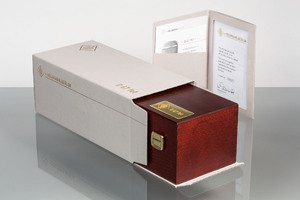 The Neumann Collectors Edition U 47 FET ships in a wooden box with a certificate of authenticity featuring the serial number of the microphone. All the details about this reissue are online at www.u47fet.neumann.com. [AES] New SSL Live L300 digital console SSL will introduce this week at the AES Show a more compact version of its Live digital mixing console. 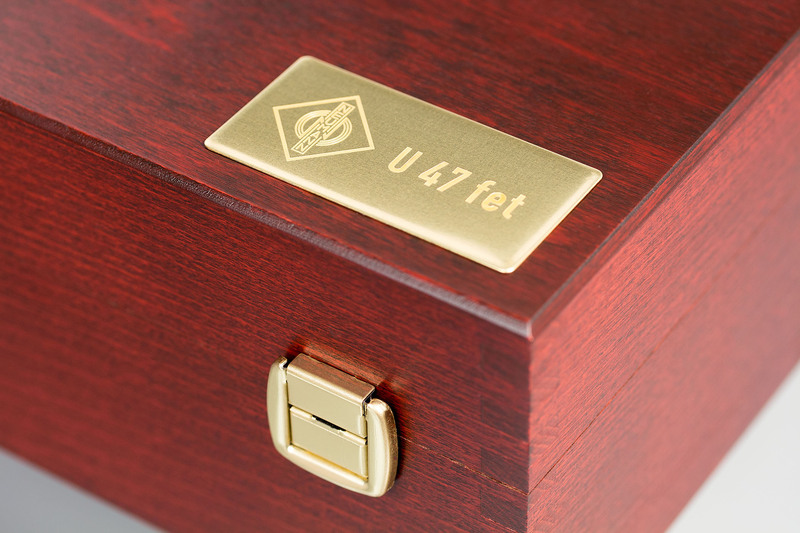 A monitoring controller in DIY Kit format Sound Skulptor introduces the MC624, a new monitoring controller available as a DIY kit or assembled. 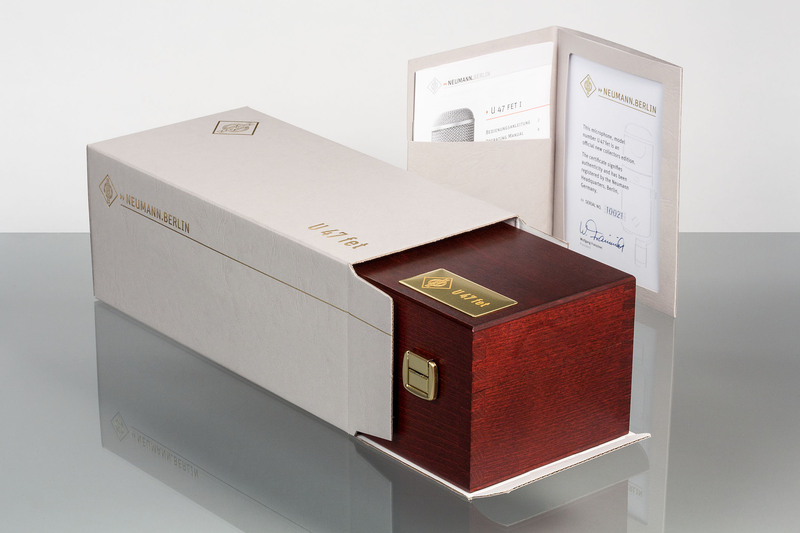 [AES] Antelope introduces a 32-channel mic preamp Antelope Audio will be attending AES this week where they will unveil their new MP32 32-channel rackable mic preamplifier.